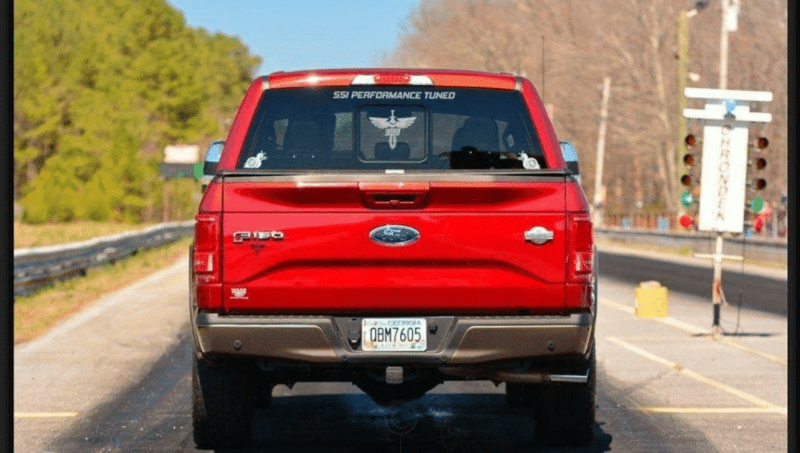 When it comes to Ecoboost Racing it doesnt matter if you race a SHO, Explorer Sport, Edge, Flex, Fusion, or an F150 Head to head, mod for mod, SSi Ecoboost Racing is the clear #1 for a reason. We just win. It is what we do. 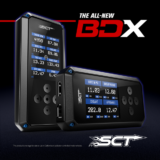 Head to head, mod for mod, SSi Performance comes out on top. 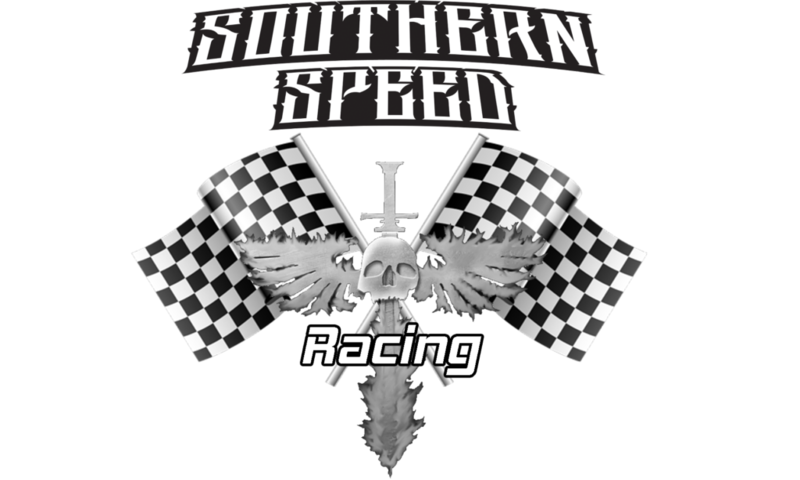 Most of the time our BONE STOCK Tune Only Vehicles beat the competitors modified vehicles. If you are tired of not being able to compete and you enjoy winning then look no further. You have arrived at the right place. Our overall tuning experience and attention to detail for each Ecoboost Vehicle platform and addressing those differences is why we not only win, We Dominate. Look at all the real track times. The results speak for themselves. 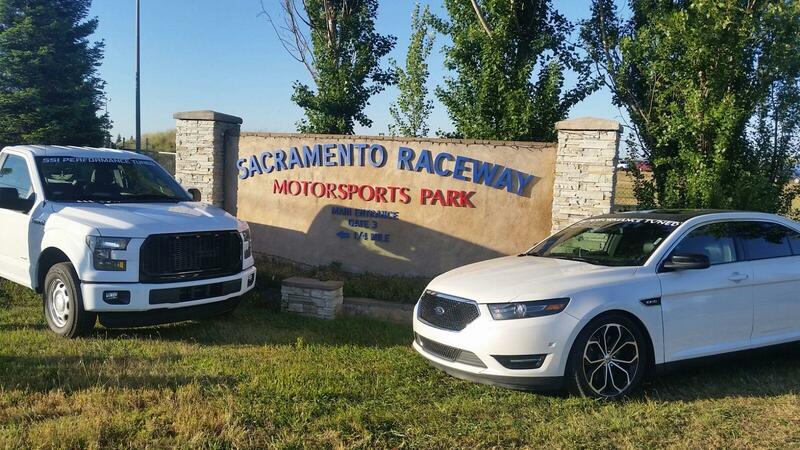 Head to head, mod for mod, SSi Performance Ecoboost Racing comes out on top. Most of the time our BONE STOCK Tune Only Vehicles beat the competitors modified ones. 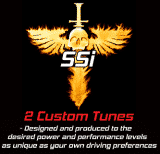 We have developed the worlds best EcoBoost tunes on the planet dominating the competitors. Consistently setting Tune Only Records. © SSi Performance. All Rights Reserved.